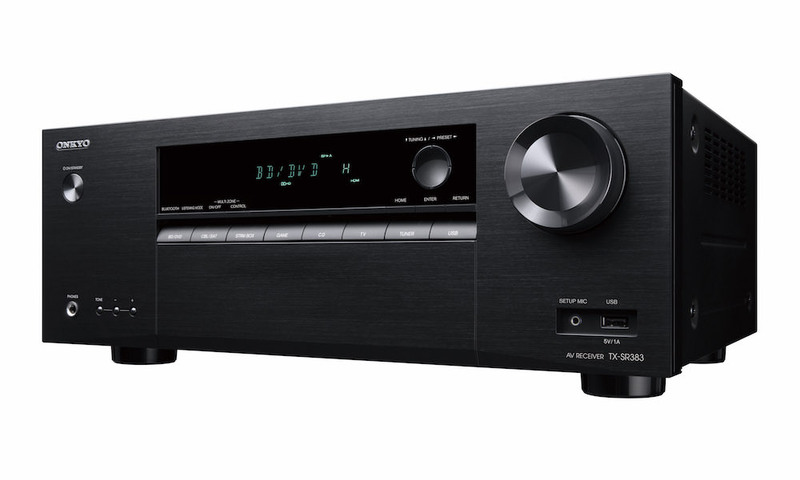 Denon just announced two new budget-priced Network 7.2-channel A/V Receivers in the S-Series line-up, models AVR-S720W and AVR-S920W (pictured top). 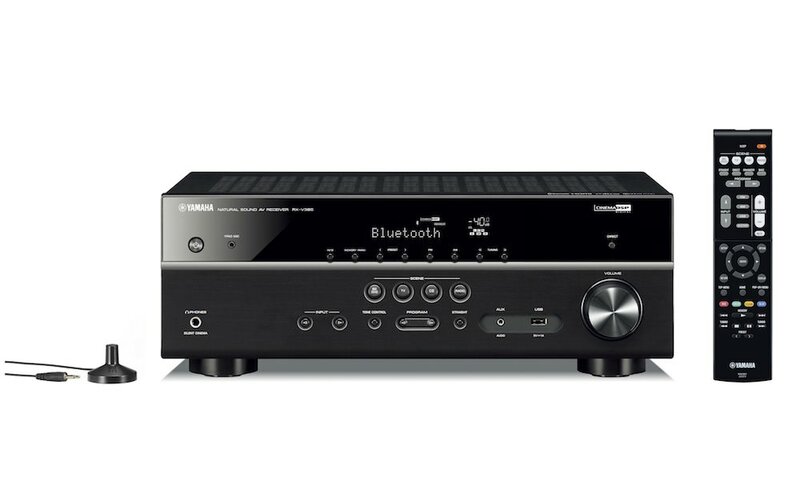 These two new components replace last year’s AVR-S710W and AVR-S910W. 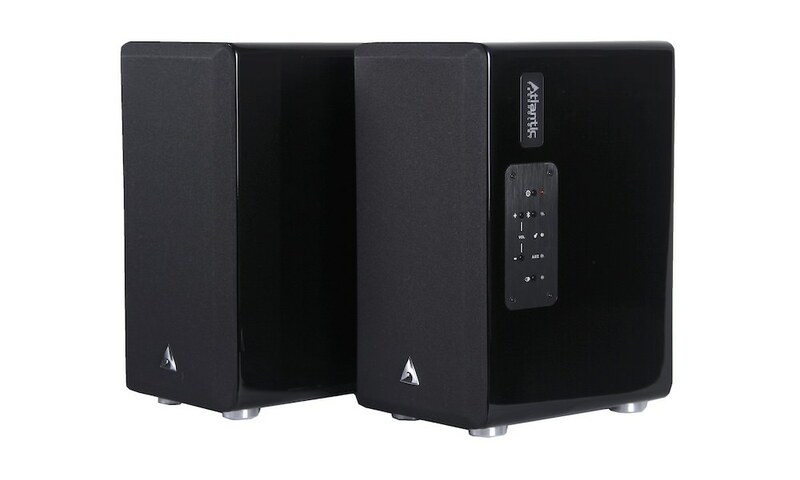 The AVR-S720W and AVR-S920W both have built in dual band Wi-Fi and Bluetooth, extensive network capability, 4K full-rate pass through and HDCP2.2, HDR (High Dynamic Range), Dolby Atmos and DTS:X (via future firmware update anticipated in August 2016) capability. 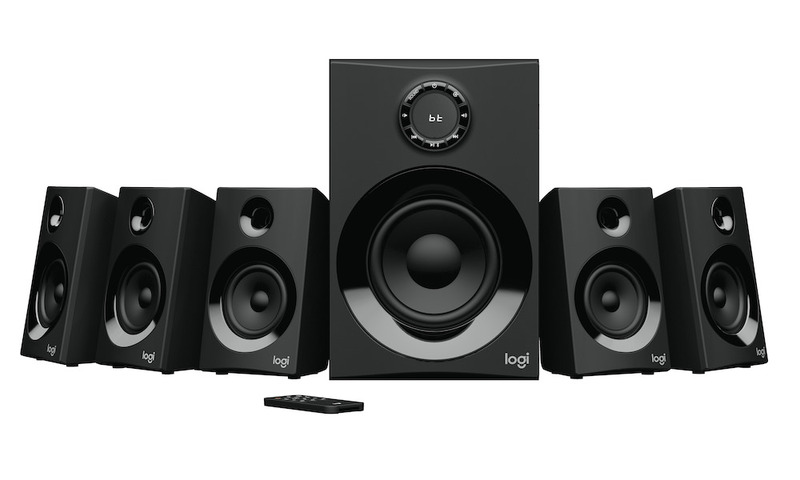 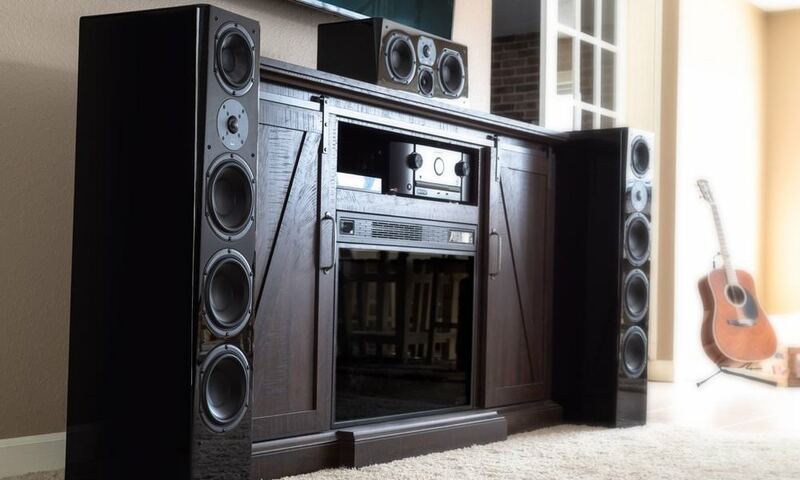 Other highlights include a powerful 7 channel discrete amplifier with auto Eco mode and dual subwoofer outputs. 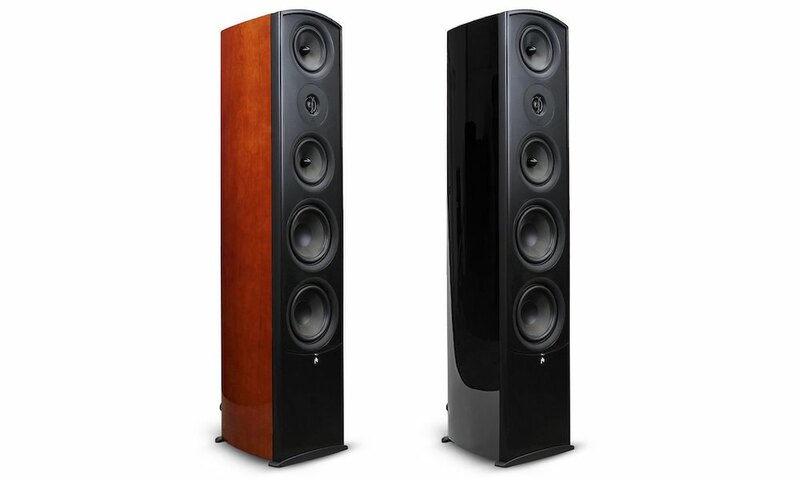 As well as the Audyssey Bronze suite of powerful DSP features, including MultEQ room acoustic measurement and DSP correction. 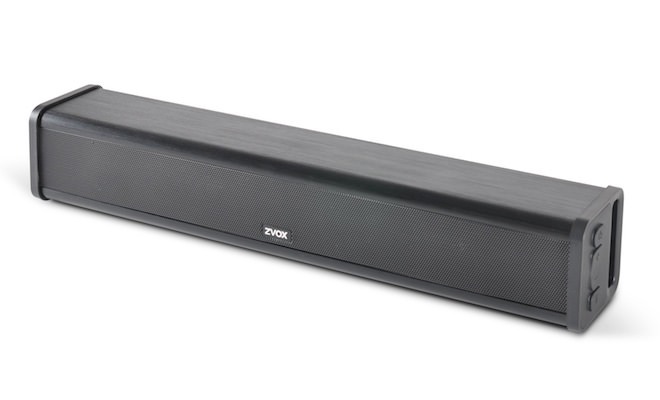 They also link up to Denon’s renowned HEOS whole home audio system. 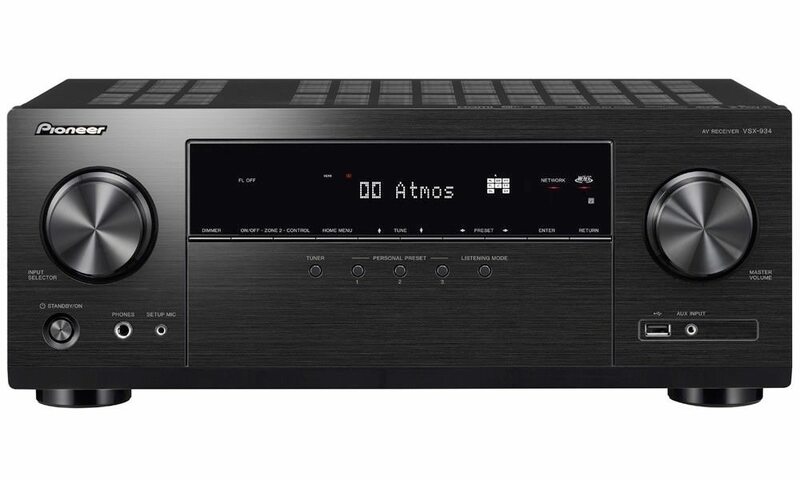 These units feature IP control capability, and when paired with the HEOS Link, users can easily control the receiver with the Denon HEOS app. 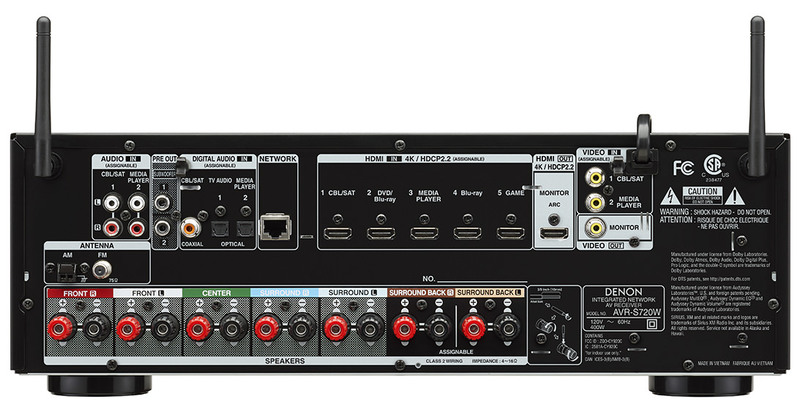 Prepared for the future, the AVR-S720W features an advanced video processing and signal handling system including the latest HDMI 2.0a and HDCP 2.2 specifications that’s fully compatible on all 6 HDMI inputs. 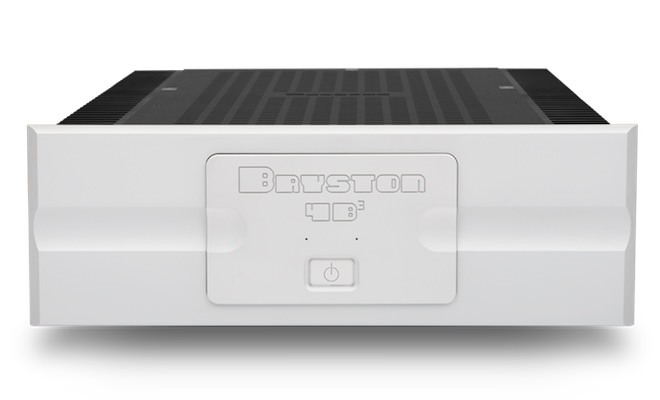 With 4K Ultra HD 60Hz video, 4:4:4 Pure Color sub-sampling, High Dynamic Range (HDR), 21:9 video, 3D, and BT.2020 pass-through support on every input, the AVR-S720W is ready for the next generation of 4K Ultra HD sources. 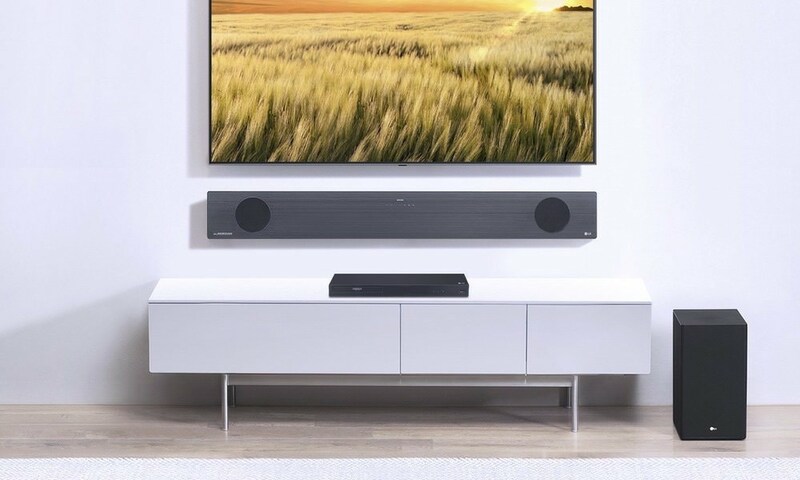 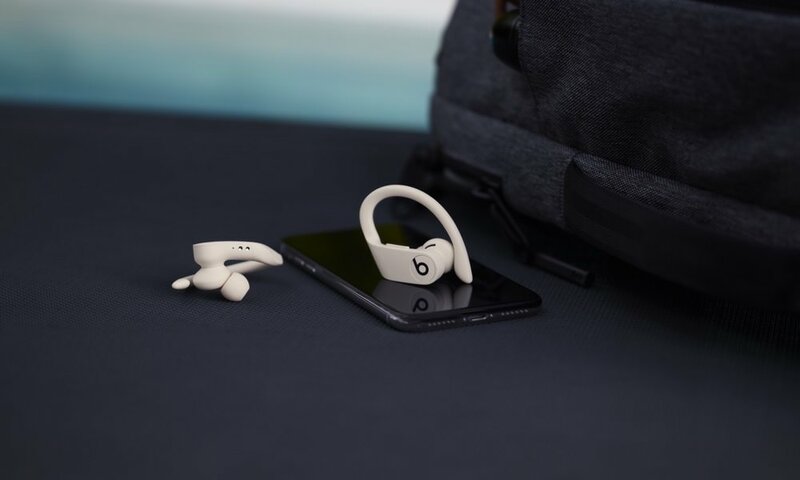 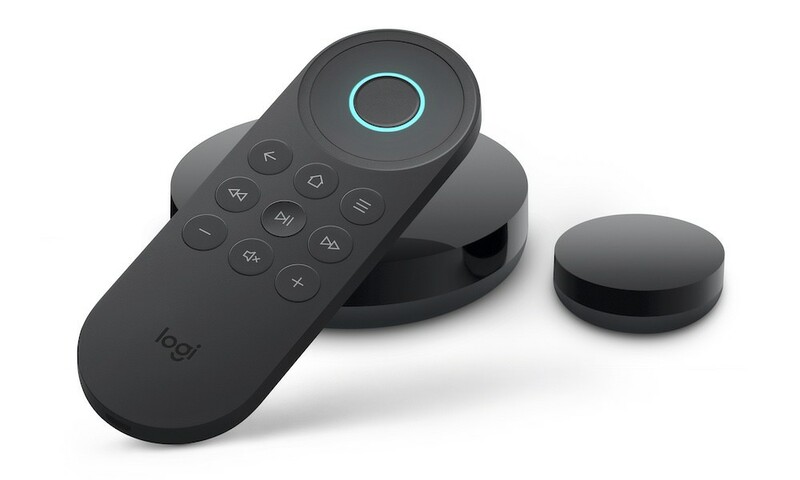 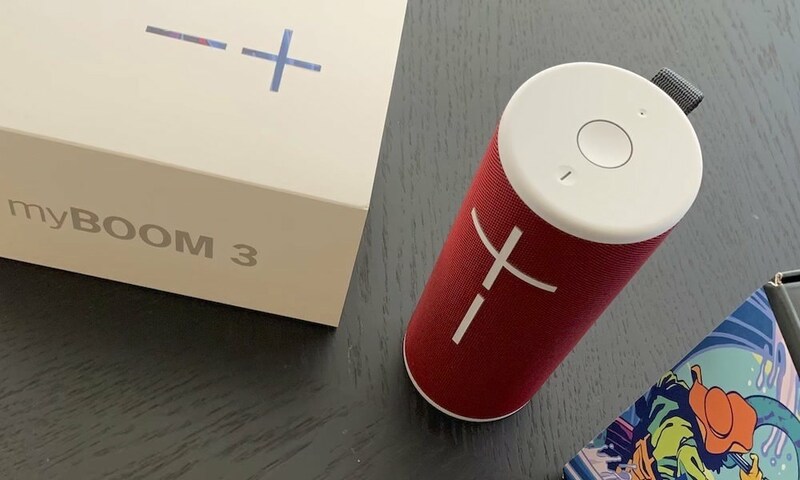 Full wireless connectivity is reached with both Wi-Fi and Bluetooth, and dual antennas help ensure a robust signal transmission and reception. 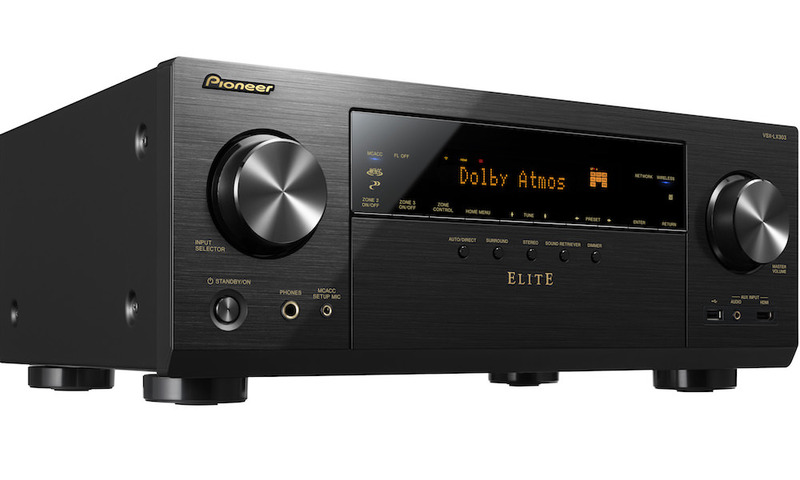 For incredible fidelity, high-resolution audio formats and playback are fully supported in this unit. 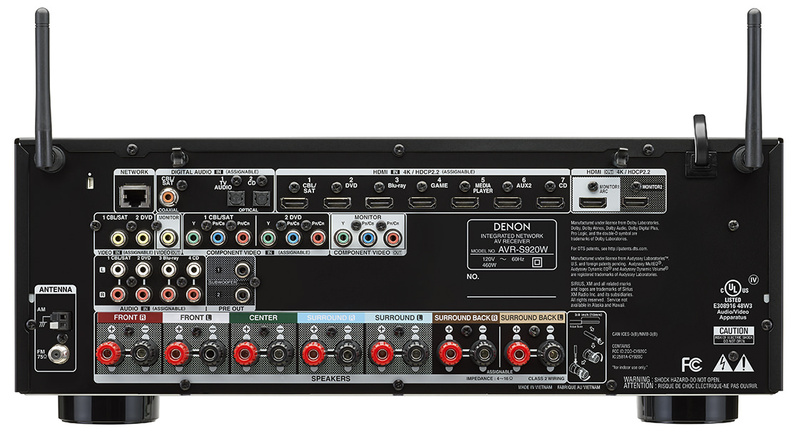 And getting music is a snap, users simply stream their favorite audio tracks wirelessly to the AVR-S720W with the “Denon 2016 AVR Remote” app available on iOS, Android and Kindle Fire smart device apps. 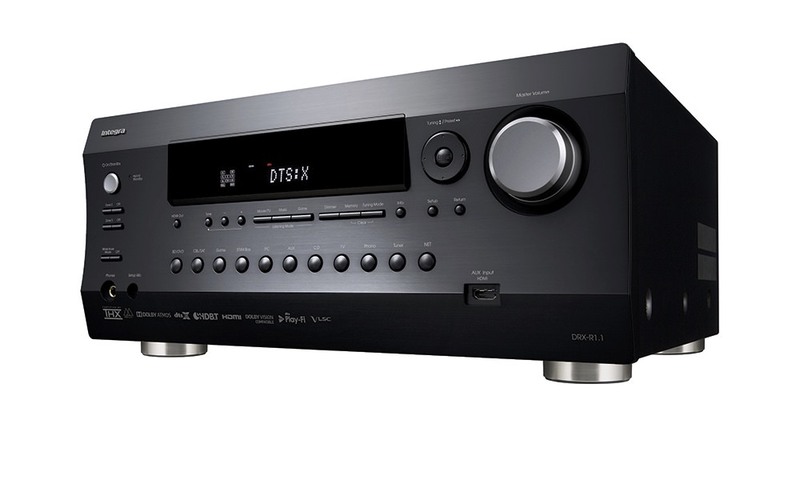 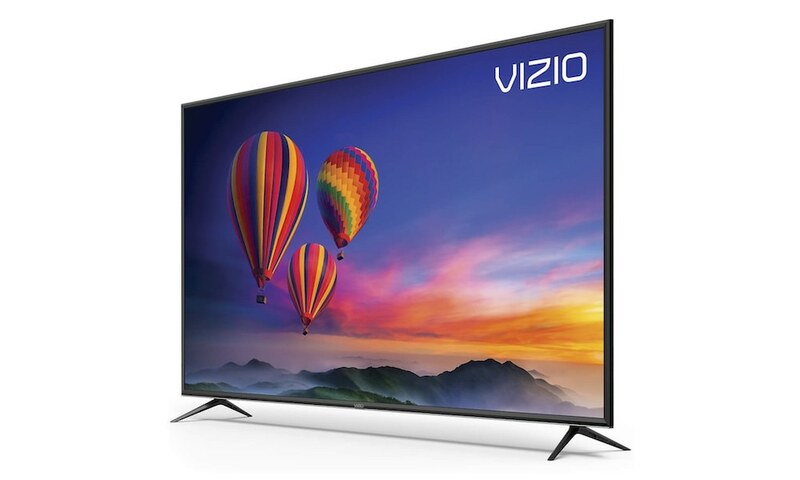 The AVR-S920W 7.2 channel Full 4K Ultra HD AV Receiver has all the features of the AVR-S720W, but for $100 more offers 20% more wattage for audio and has an improved video section that’s fully compatible with the latest HDMI 2.0a and HDCP 2.2 specifications on all 8 HDMI inputs. 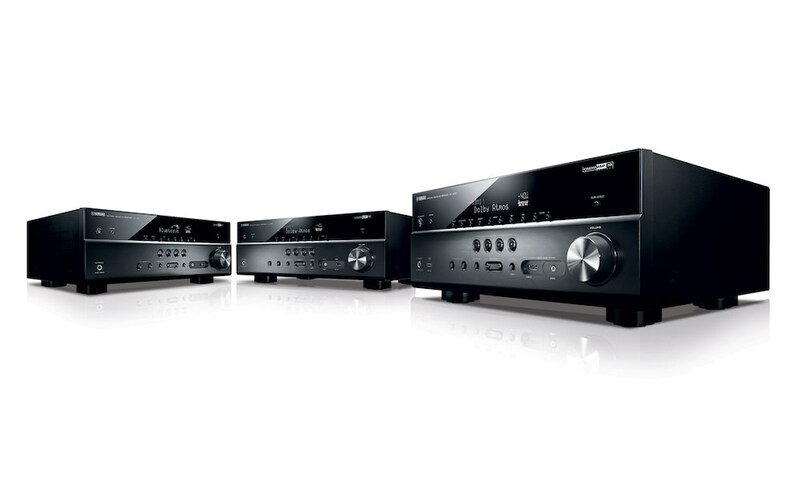 With 4K Ultra HD 60Hz video, 4:4:4 Pure Color sub-sampling, High Dynamic Range (HDR), 21:9 video, 3D, and BT.2020 pass-through support on every input, the AVR-S920W is ready for the next generation of 4K Ultra HD sources. 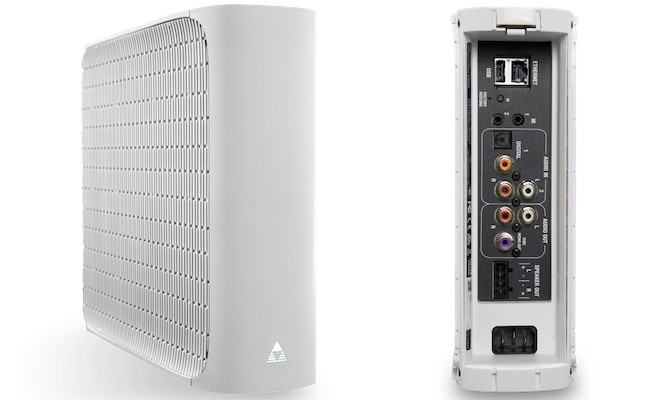 And like the S720W, the S920W’s full wireless connectivity is reached with both Wi-Fi and Bluetooth, and dual antennas help ensure a robust signal transmission and reception. 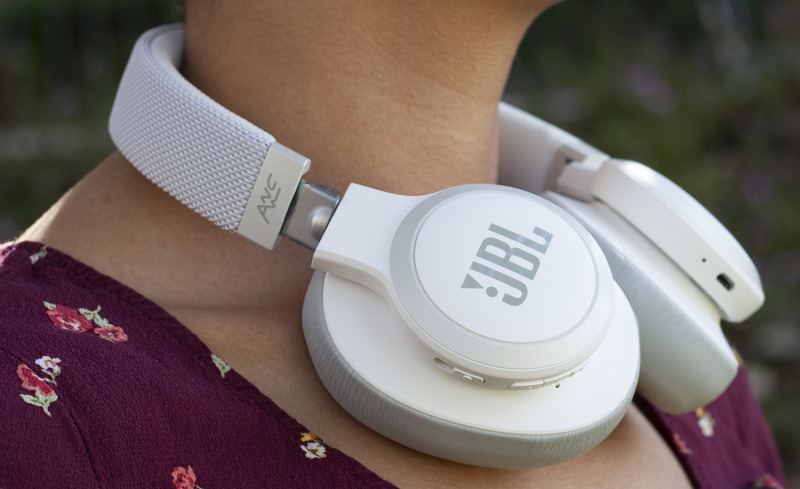 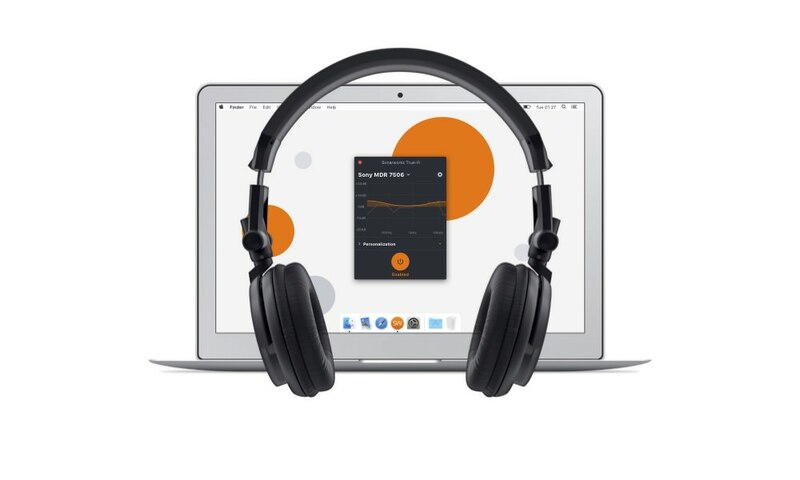 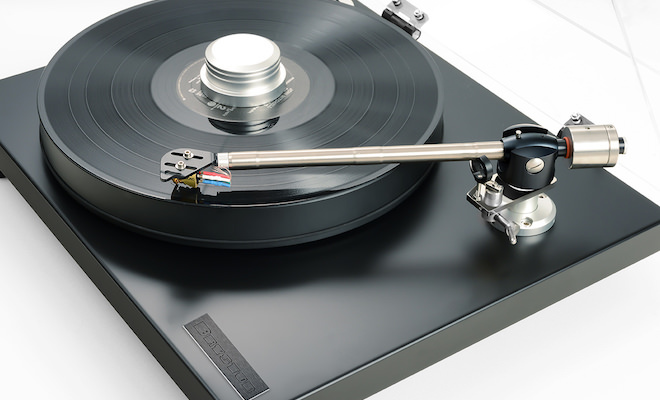 High-resolution audio formats and playback are fully supported for incredible fidelity. 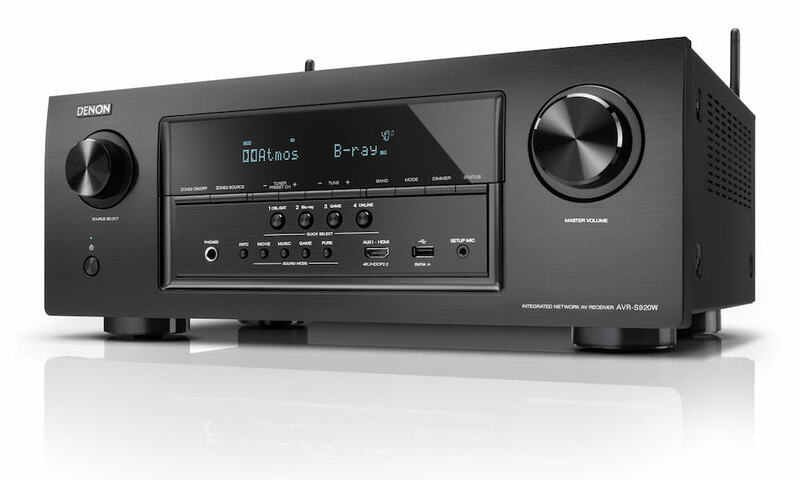 Getting music is a snap, users simply stream their favorite audio tracks wirelessly to the AVR-S920W with the “Denon 2016 AVR Remote” app available on iOS, Android and Kindle Fire smart device apps.